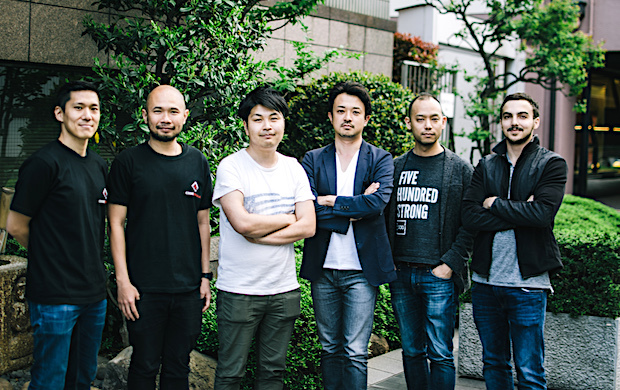 Tokyo-based Circle-in, developing the total support tool for international logistics works named Shippio, announced on Monday that it has fundraised an undisclosed amount in a seed round from 500 Startups Japan, YJ Capital, and East Ventures. This fundraising succeeds the one conducted through the Code Republic accelerator program jointly run by YJ Capital and East Ventures. 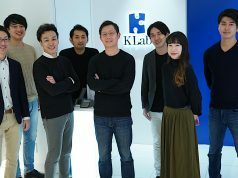 Circle-in was founded in June of 2016 by Takanori Sato (CEO) and Takashi Tsuchiya (managing director), both of whom formerly worked at the Chinese base of Mitsui & Co. Subsequently, the firm participated in the 1st batch of the Code Republic accelerator program and presented PortHub, its international distribution optimization tool, as a web-based logistics optimization platform for SMEs (small and mid-sized enterprises) at the Demo Day. Since the teaser website of PortHub is currently closed, it is surmised that the service has been re-branded into Shippio at this time. Shippio is a cloud-based platform for freight forwarders, export-import operators, trading companies and distribution department of enterprises, enabling simplication of complicated and time-consuming procedures such as communication via email / phone calls, document exchanges via FAX, spreadsheet-based trade management, in addition to helping improve business efficiency drastically and visualize forwarding processes and payments. Its official launch is scheduled in mid-June this year. Regarding this business field, San Francisco-based Flexport is leading the industry, having funraised a total of $94 million through its series A and B rounds from Founders Fund along with other investors. 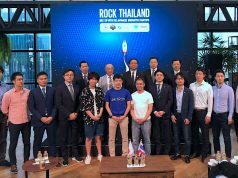 At last year’s TechSauce Summit pitch competition which was the first large startup conference in Thailand, GizTix providing a logistics marketplace for international distribution won the top prize. 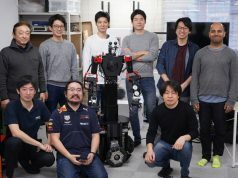 In addition, Spain-based cloud-based logistics management platform Shipwise won the Bronze Prize of the pitch competition in HackOsaka held last year, so this field is apparently one of the verticals garnering a lot of attention.